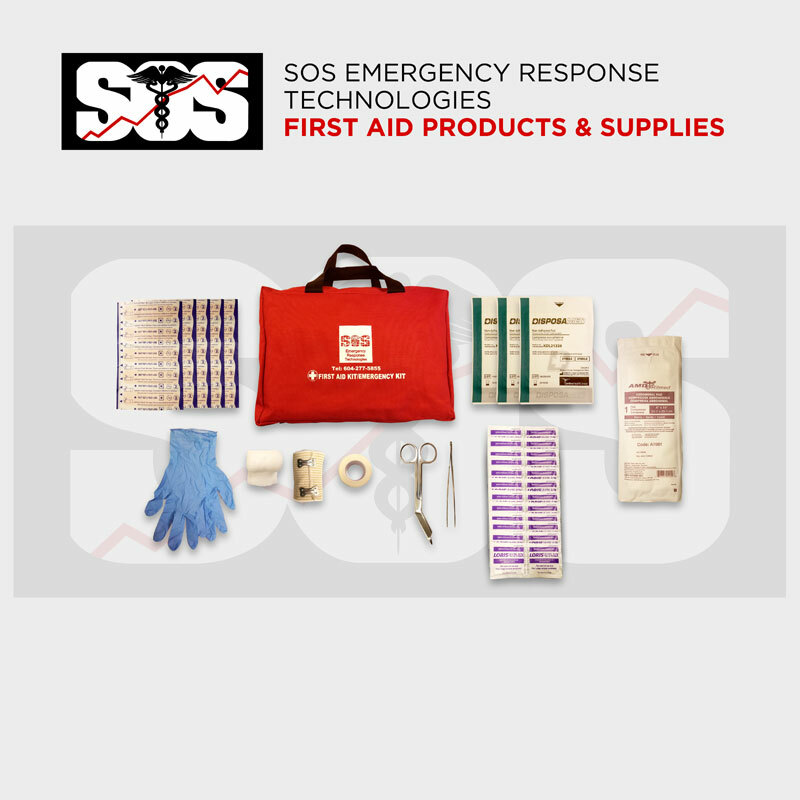 SOS Emergency Response Technologies is your leading Emergency Preparedness Health & Safe Professionals. Tired of the same old fundraisers? PACS, Daycares, sports teams, dance schools and more have all had success with our Earthquake Kit fundraising program. Prepare your families & help your community be ready for ANY emergency and raise up to $19/kit bought for your PAC and/or club. Call 604.277.5855. Do you want to provide your staff with an opportunity to purchase Earthquake Kits for personal use at wholesale prices? Let your staff know you want to help them be prepared for ANY emergency when they are away from the office. 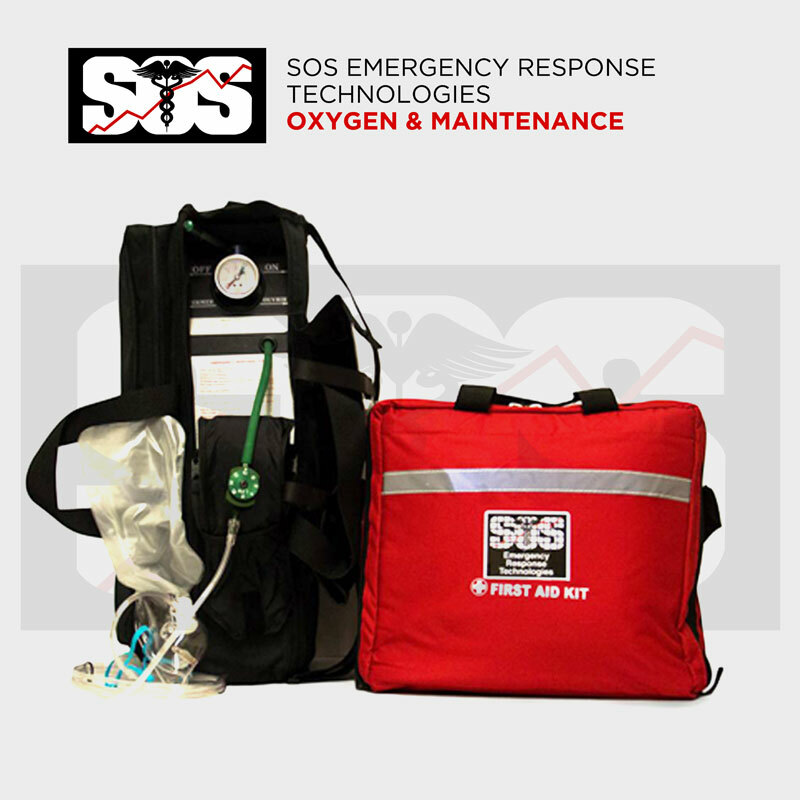 SOS Emergency Response Technologies has a great purchase program that includes free delivery to the workplace. 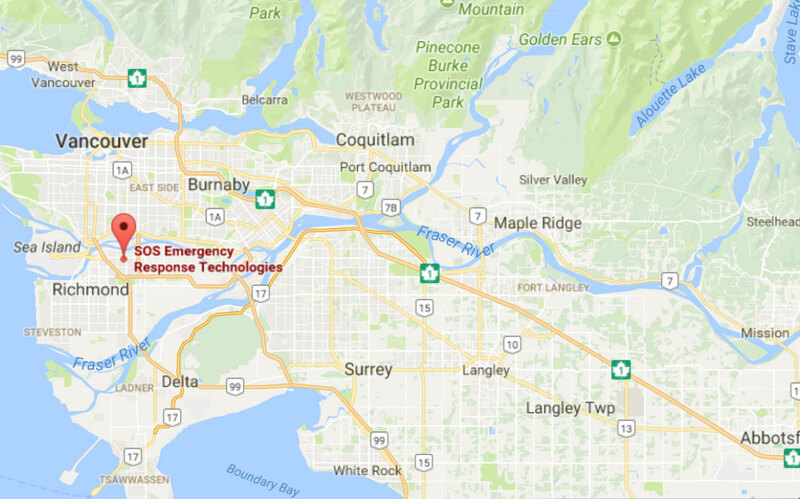 Call 604.277.5855.